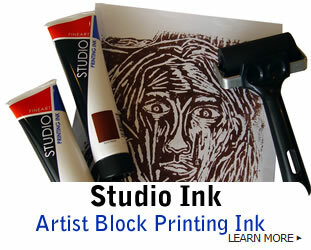 Studio Ink: Artist block printing ink. 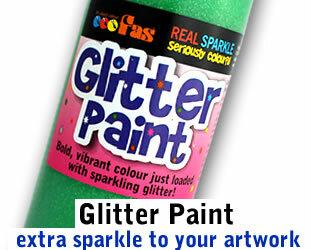 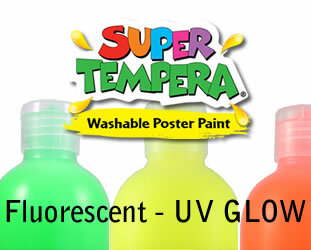 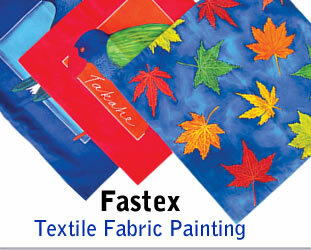 Fastex: Paint fabric with long lasting bright colours. 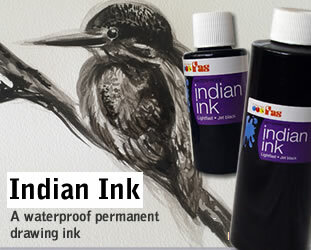 Indian Ink: Waterproof jet black artist quality. 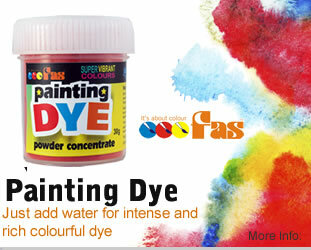 Which FAS School Paint is right for you?